We decided to celebrate EasyStock for a decade and wanted something special for the event, so we wrote the software from scratch. We have improved and upgraded each component in EasyStock 6 to give it an elegant and fresh design while keeping all the familiar elements and adapting them to smartphones and tablets. We're very proud of the new and powerful features we've added, with an impressive dashboard and an improved user interface. The History feature allows EasyStock 6 users to view the user's search history for the first time, specifying the search dates and easily and conveniently displaying the diamond search features and search results that the surfer has made. In addition, a new module for marketers, designed for jewelry store owners, allows them to display the logo with their logo and prices. 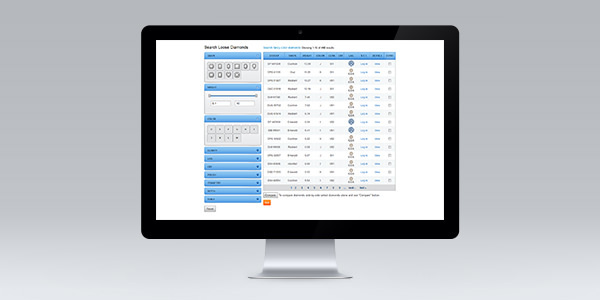 With our commitment to continuously update EasyStock, we launched version 5 in 2013. This version includes a powerful new search engine capability, seamless integration with large databases as well as Google searches, new and improved reports, further enhancement of search engine optimization, And new site management capability. In addition, social networks and many other functions are fully supported. One of our main goals was to make the software more user-friendly. Time is money, so creating an effective plan with control over all your needs was critical. We believe that version 5 will take care of all your business online: from online diamond trading and marketing, PR, branding and many other areas of your business. 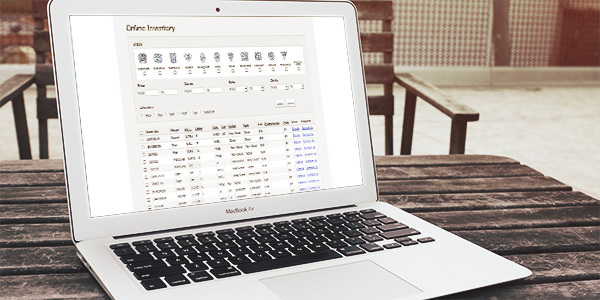 With a powerful new search engine capacity, we launched Version 4 of EasyStock in 2012. 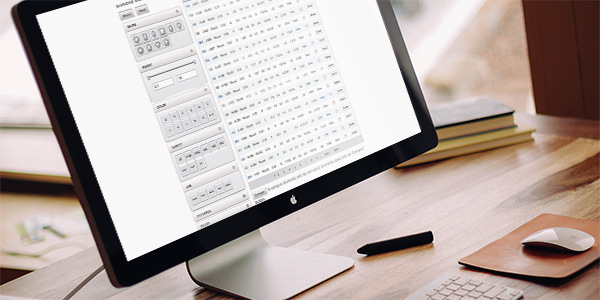 With our commitment to providing enhanced capabilities and added value for users of EasyStock, we decided to give the program a complete overhaul. We looked at all the functions with a fresh eye, and decided to create a new user interface. Following three years of development, we launched version 3.0 developed exclusively for E-commerce with an easy way of putting your business online and maintaining it successfully. 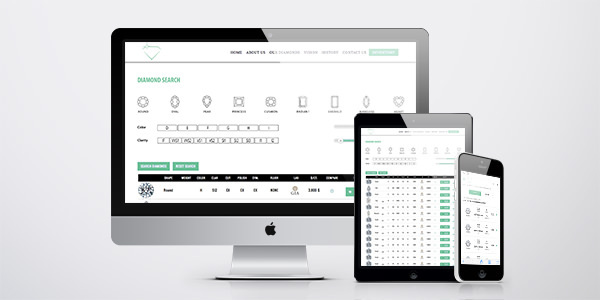 Version 3.0 introduced several new features: a new diamond search engine with sliders, diamond comparison, optimization module and, most of all, finished jewelry support. Version 3 was another complete re-write providing a flexible, clearly structured and advanced powerful application to benefit the end-user.EasyStock Version 3 provided a user-friendly solution. A powerful E-commerce solution for diamonds and jewelry, it accommodated online requirements for image control, online diamond trading, marketing, public relations, publicity, corporate branding, and your personal branding agenda. Version 2 marked a turning point in the history of diamond trading on company Internet sites. Version 2 was the first complete re-write of the EasyStock code base. 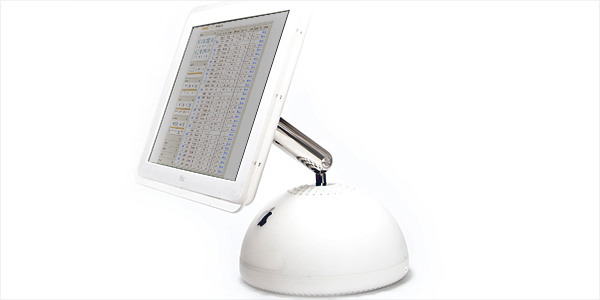 In 2006, after three years of continuous development, version 2.0 was launched. 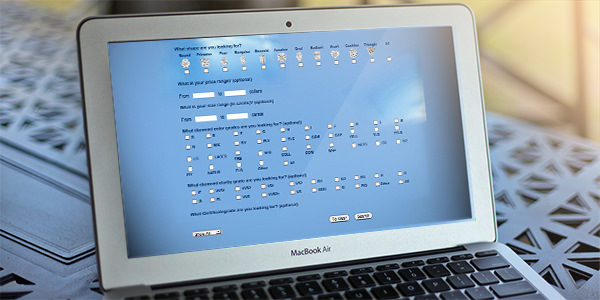 Version 2 introduced a built-in website with an independent content management system and introduced new features, improving the product quality and becoming a Diamond Inventory Software with extended capabilities allowing users to list and sell loose diamonds with a built-in E-commerce website. EasyStock started off on a small scale. Initially, it aimed to give solutions to web sites we designed for customers who requested E-commerce solutions. Each system was designed and developed in a unique way according to individual customer needs. Features were severely limited at that time, only basic procedures, such as a simple display of the stock, were supported just to display inventory. The name EasyStock was selected with the exclusive purpose of an easy and user-friendly way to promote online diamond businesses.